Mapmakers is a group of amazing women who want to create, nurture and grow their businesses on their terms—while building incredible relationships that collectively support all of our successes. There is no competition— no one can do YOU the way you are here to do it! 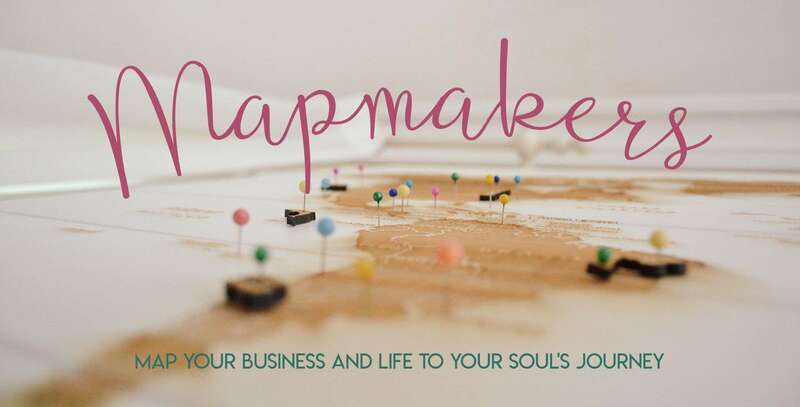 Mapmakers blends relationship building with business masterminding with the focus on YOU creating the business and life you love! Join us for a different type of networking group. 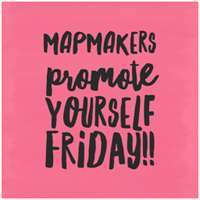 In addition to our monthly meetings, Mapmaker Members have an amazing Facebook community of support. Each Friday, we promote ourselves and share our latest insights with each other. 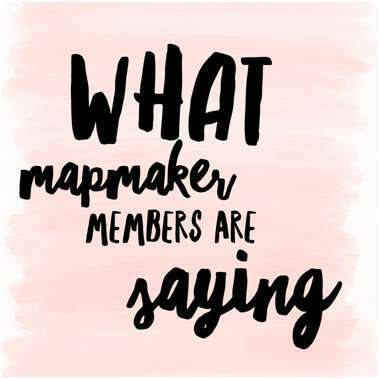 Each month, one member of Mapmakers is spotlighted— live at the meeting,on Facebook and through the monthly newsletter. This member has the stage to share herself however she desires. 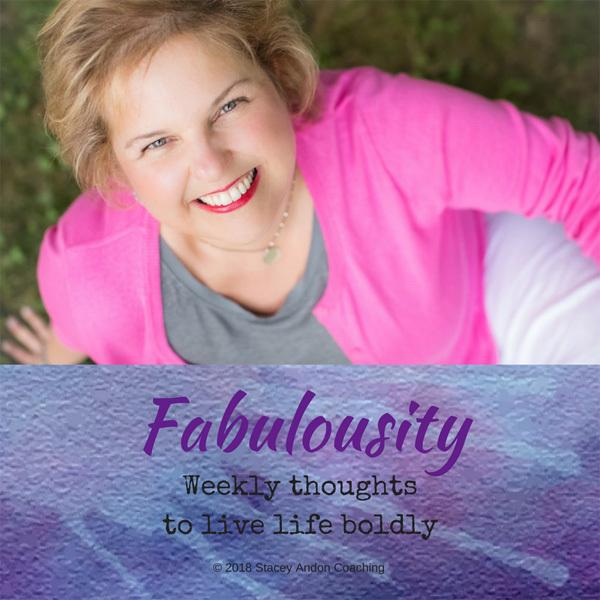 Stacey Andon is an amazing life coach and she encompasses everything warm, loving, welcoming and non-judgmental in her gorgeous soul. I love the way she guides me along my journey by asking “what feels most like love?” When she told me she was starting a networking group called Mapmakers, I knew this was the perfect place for me to grow my business and myself. 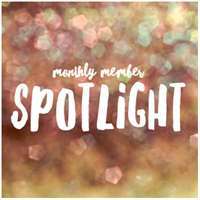 I started my Scentsy business in November 2015 and one of my struggles has been to create a successful business without becoming the icky, sales-y direct sales gal. 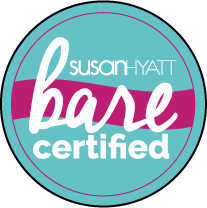 Stacey is all about breaking the rules and following your heart and intuition over tradition business building which to me feels like a breath of fresh air. There’s nothing more magical than a group of like-minded women gathering to support and inspire one another. Stacey and Mapmakers have been invaluable to my business and me. I was fortunate enough to cross paths with Stacey about a year ago. In our very first meeting, I was having a really bad day and Stacey gave me some words of wisdom that pulled me back together and they stuck with me ever since. I knew from that moment that Stacey was a positive force I needed in my life! 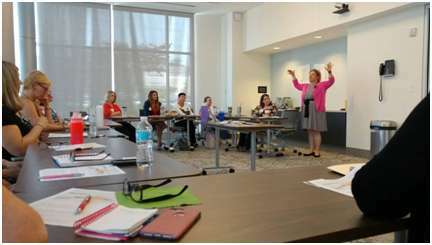 I have had the pleasure of experiencing a coaching session with her as well as being a member of her networking group, Mapmakers. Even more importantly, I gained a friend. Stacey is a breath of fresh air. She is the ray of light when your tomorrow feels dark. She is the moment of clarity when your thoughts are cloudy. I feel lucky to have met Stacey and all the great things that come along with her…other empowered women, great ideas and always a positive perspective. Mapmaker meetings are held monthly in Harford County, Maryland. To come as a guest to an upcoming meeting or to become a Mapmaker member, email stacey@staceyandon.com for more info.